How to watch Winchester (2018) on Netflix Netherlands! 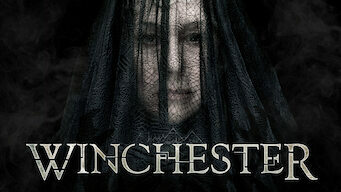 Yes, Winchester is now available on Dutch Netflix. It arrived for online streaming on January 8, 2019. We'll keep checking Netflix Netherlands for Winchester, and this page will be updated with any changes. The heiress to a vast firearms fortune constructs a mansion with a maze-like interior to ward off the spirits of those killed by her family's product. Her fortune flowed from a machine of death. Any house she lives in is doomed to be haunted.